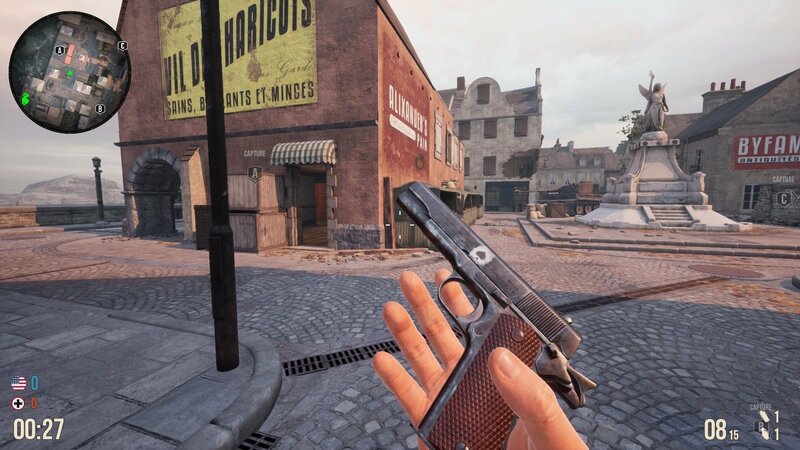 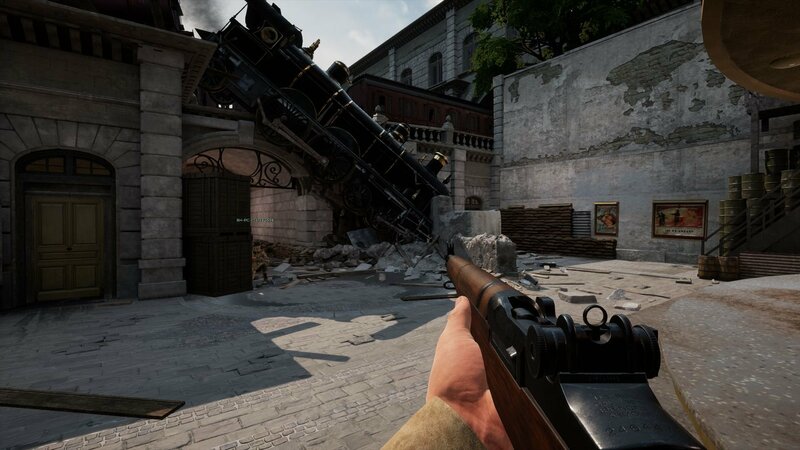 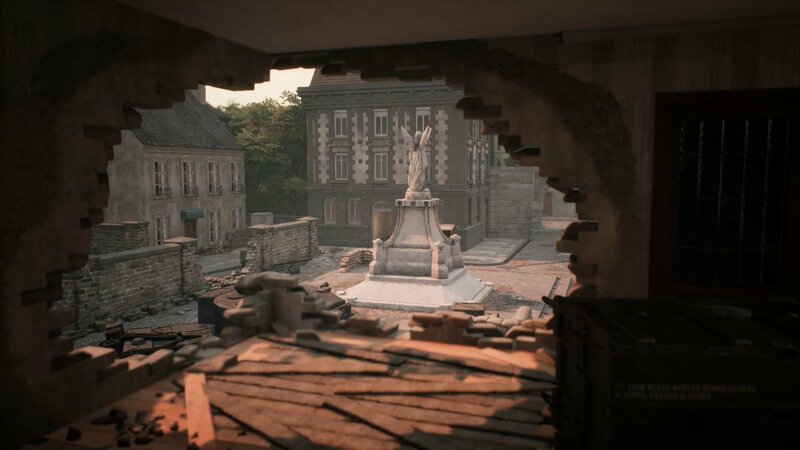 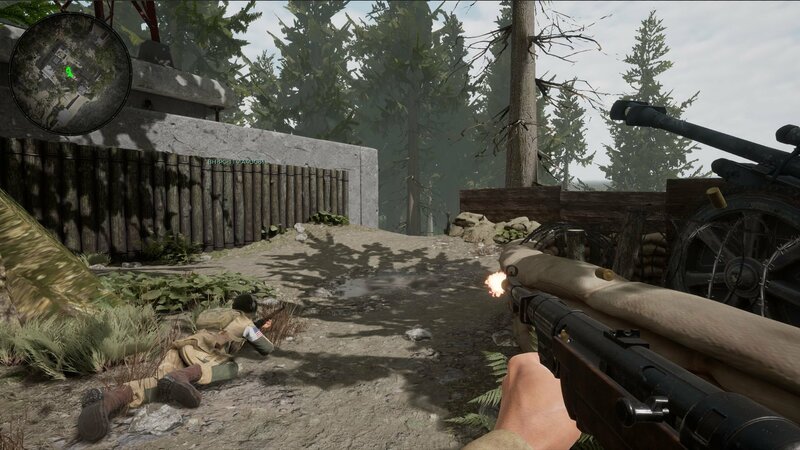 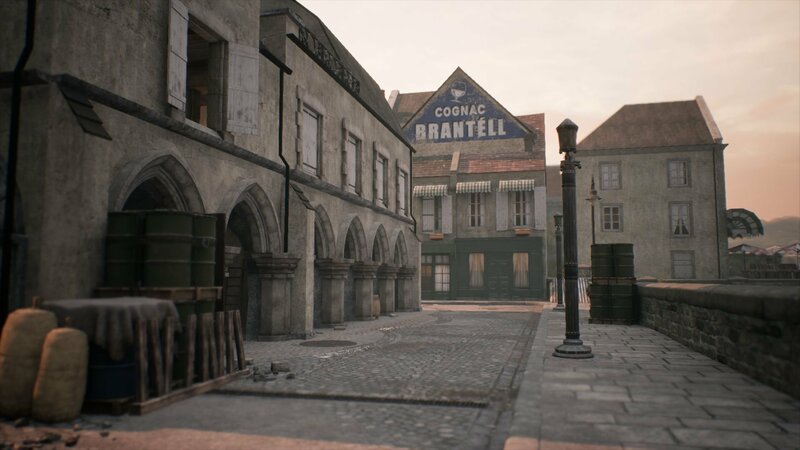 *BATTALION 1944 IS CURRENTLY IN EARLY ACCESS. 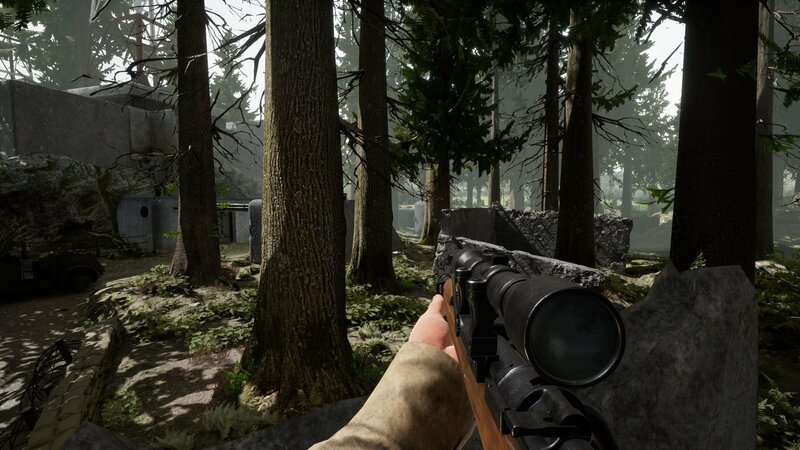 WHILE IN EARLY ACCESS THE GAME IS IN AN ONGING STATE OF DEVELOPMENT, WHICH MAY LEAD TO BUGS BEING PRESENT. 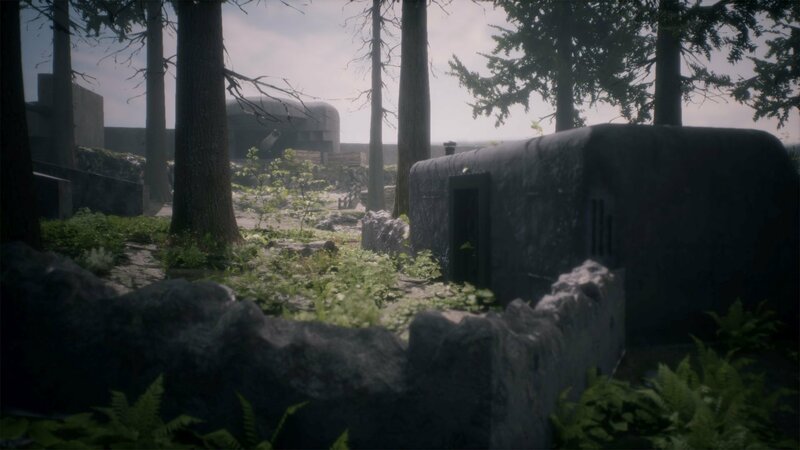 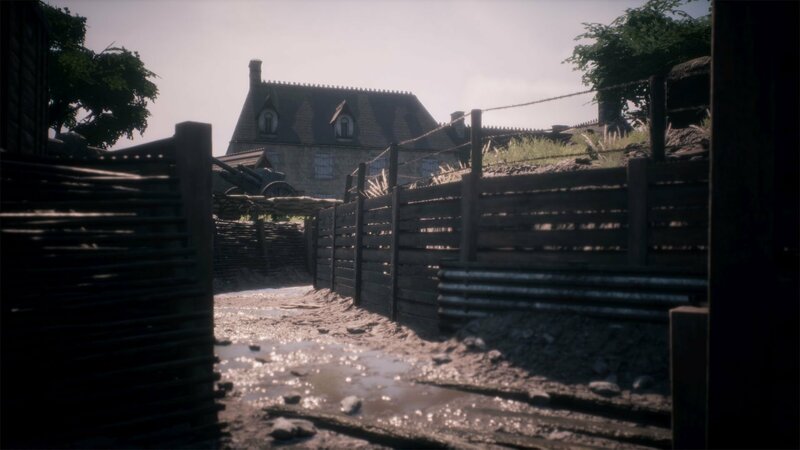 THOSE WHO PARTICIATE IN THE EARLY ACCESS PHASE OF THE GAME WILL BE CONTRIBUTING TOWARD MAKING IT A BETTER GAME AS A WHOLE.